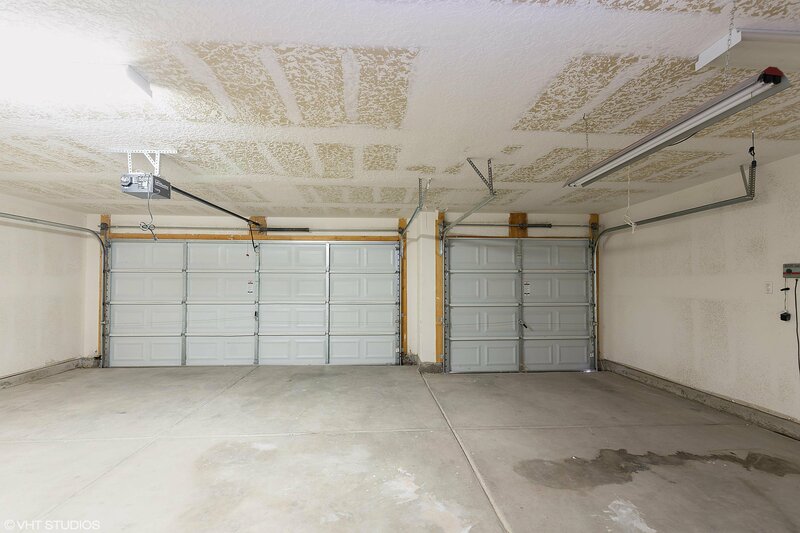 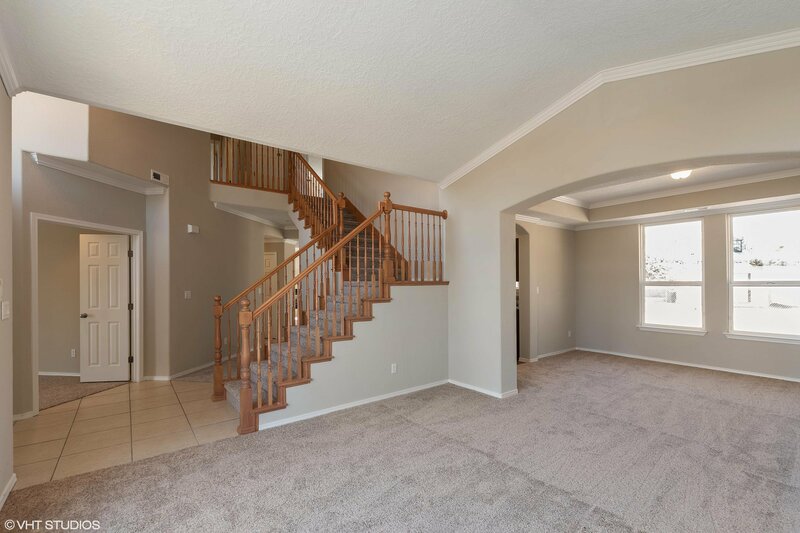 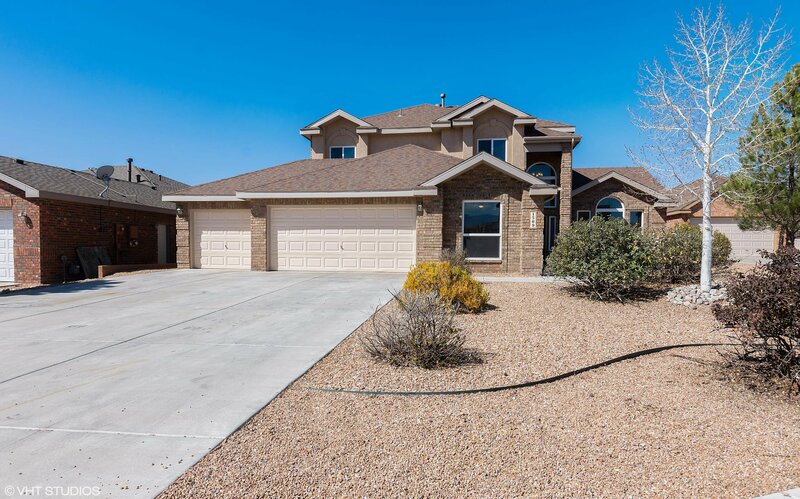 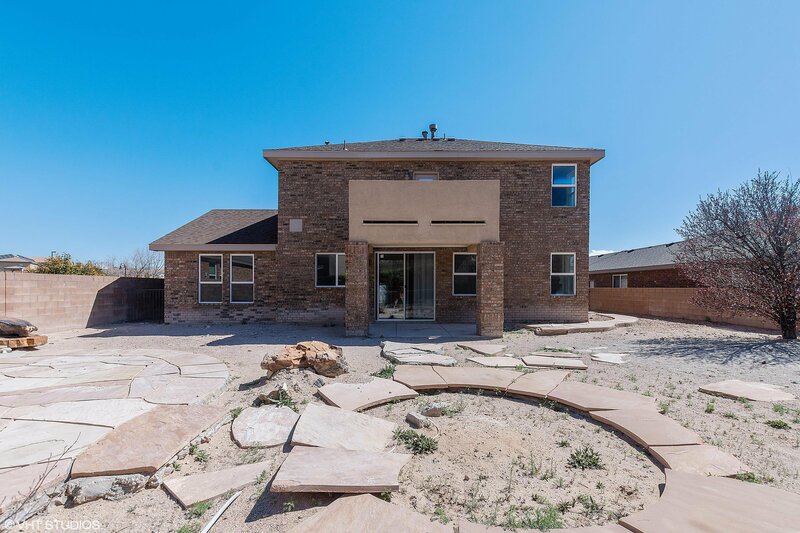 Beautiful four bedroom home in a gated community in Rio Rancho. 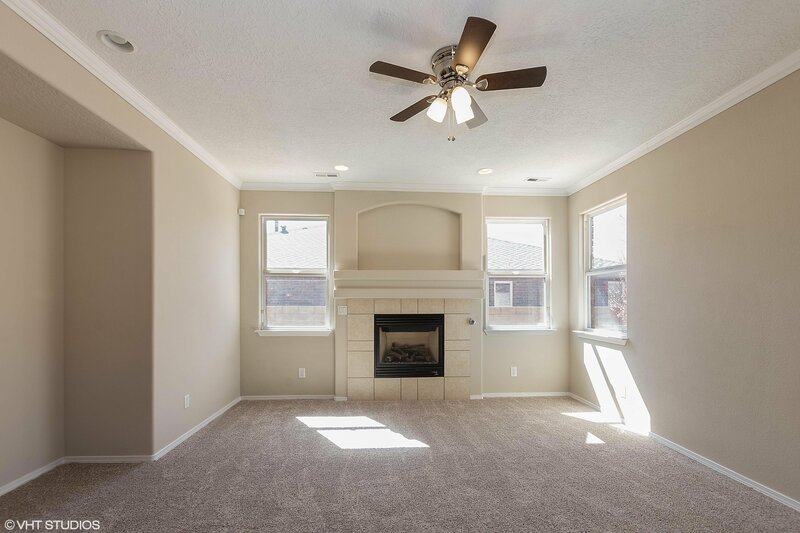 Cozy living area with a fire place. 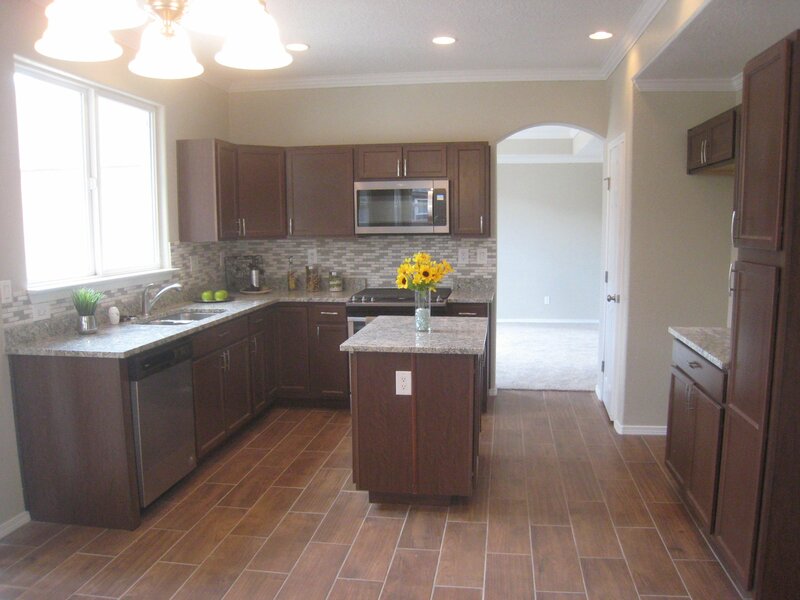 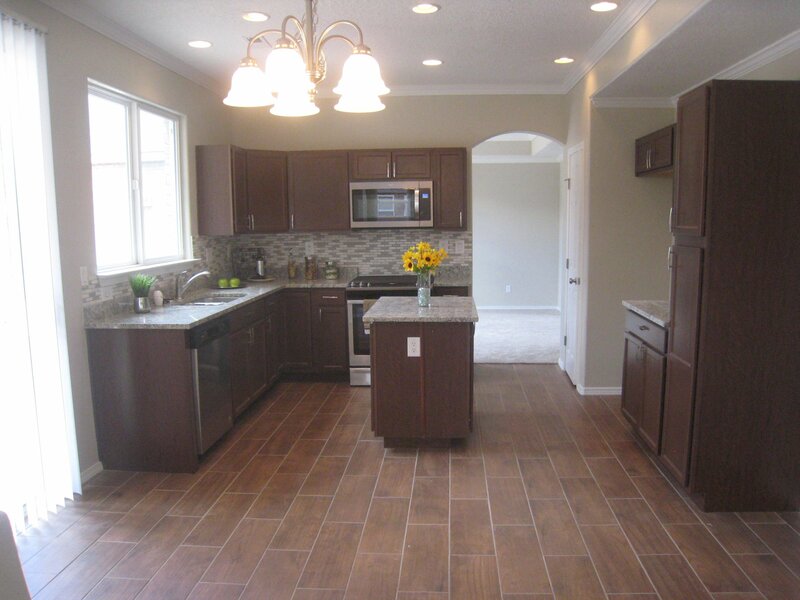 New stainless steel appliances and kitchen cabinets with upgrade backsplash and granite countertops. 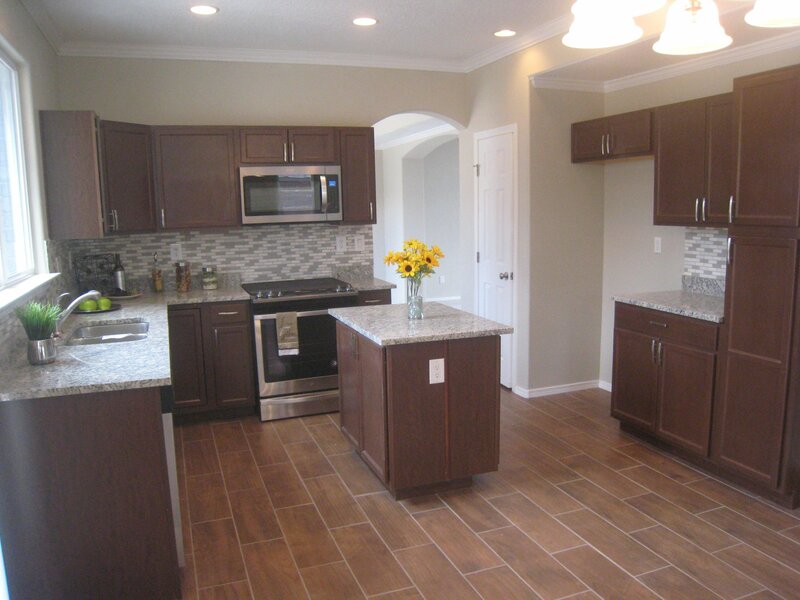 New kitchen tile and carpet. 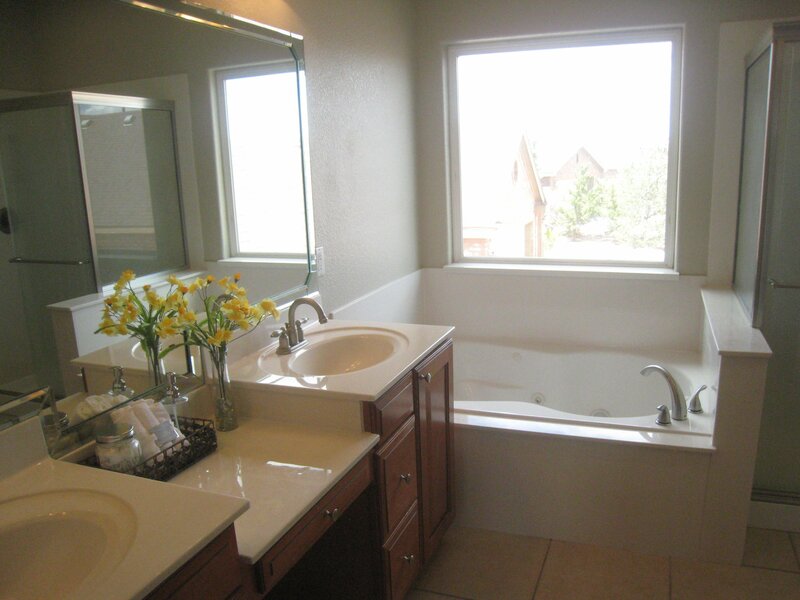 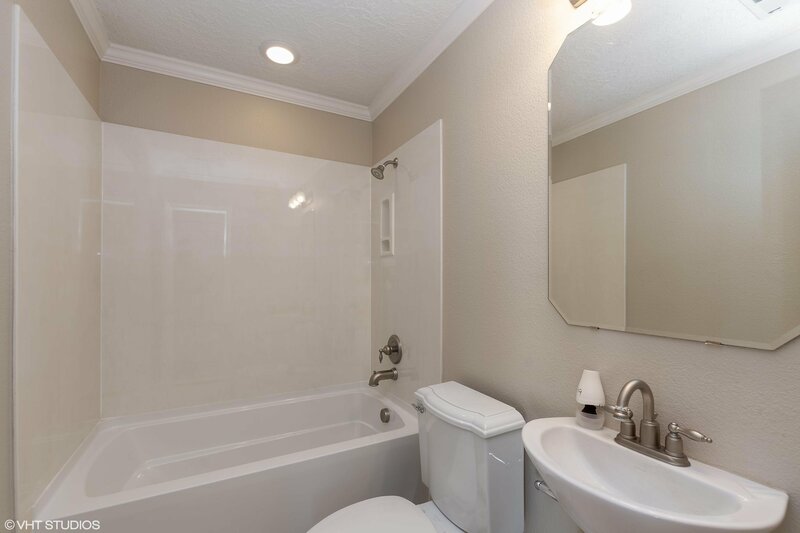 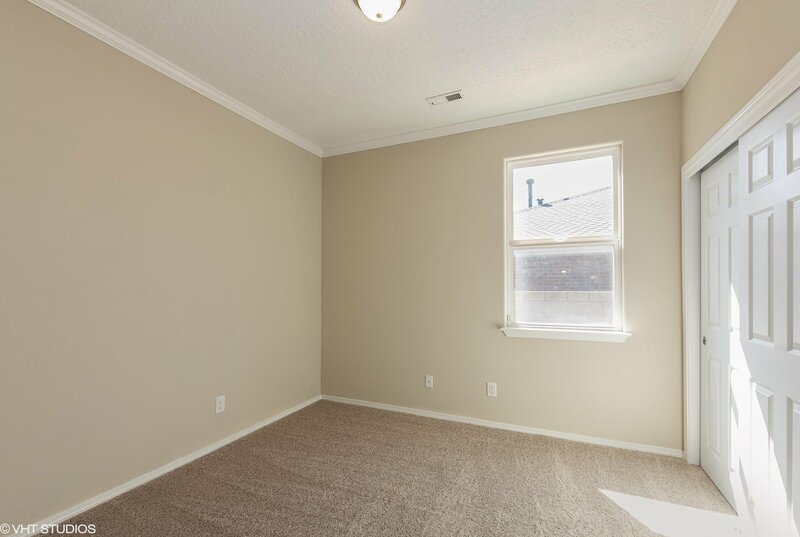 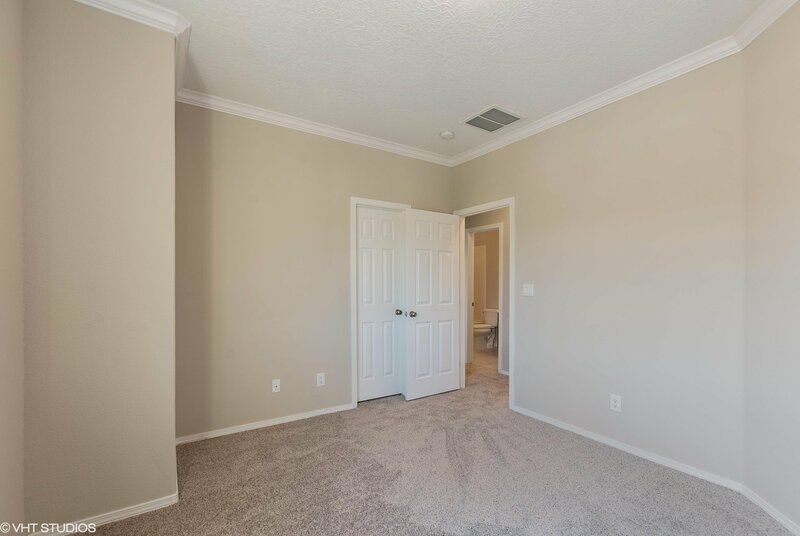 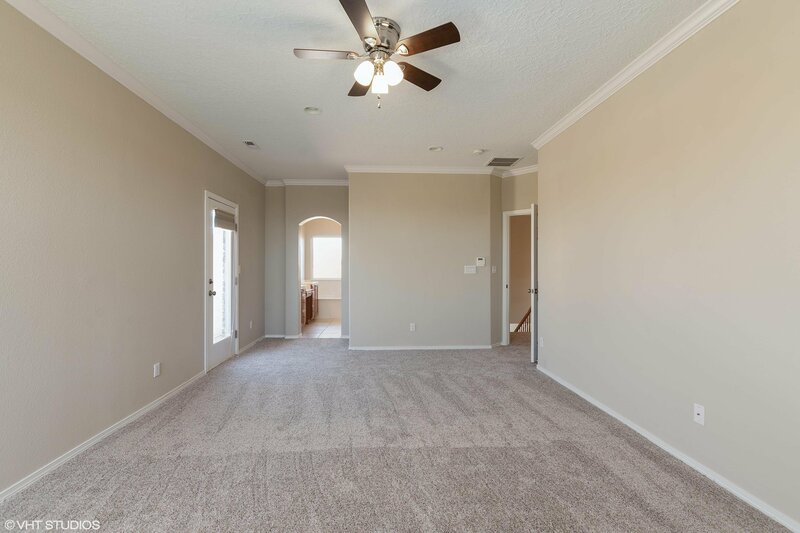 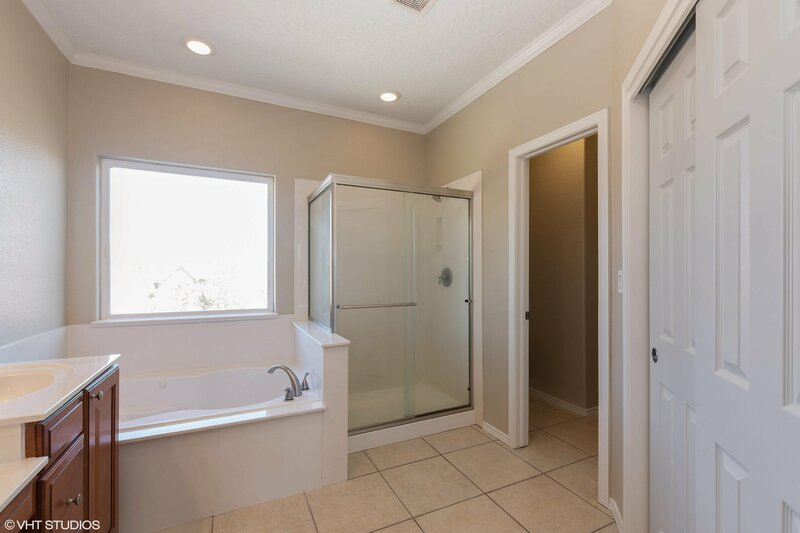 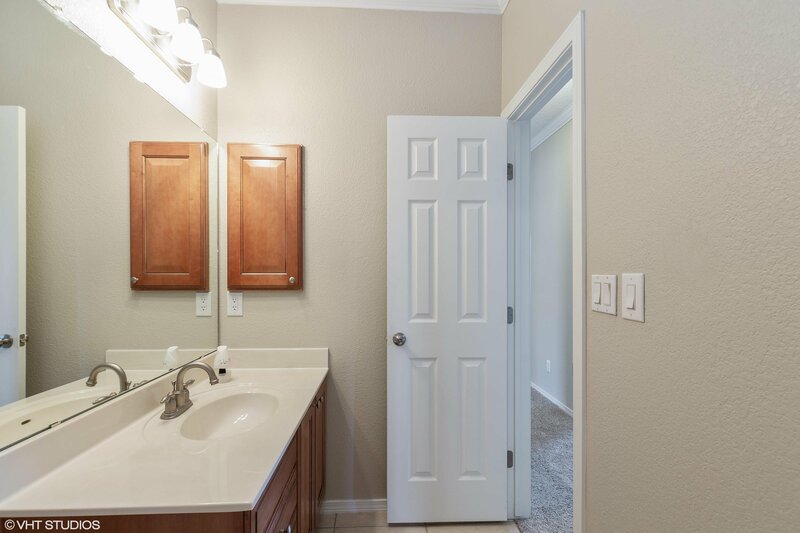 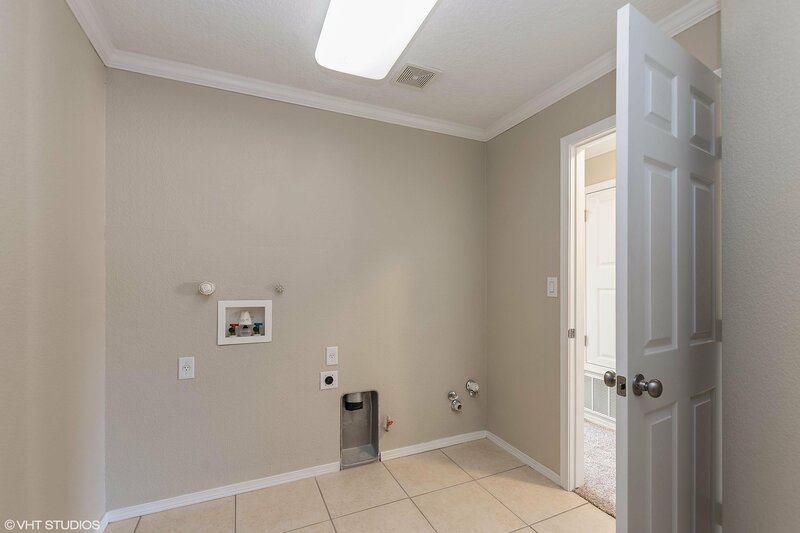 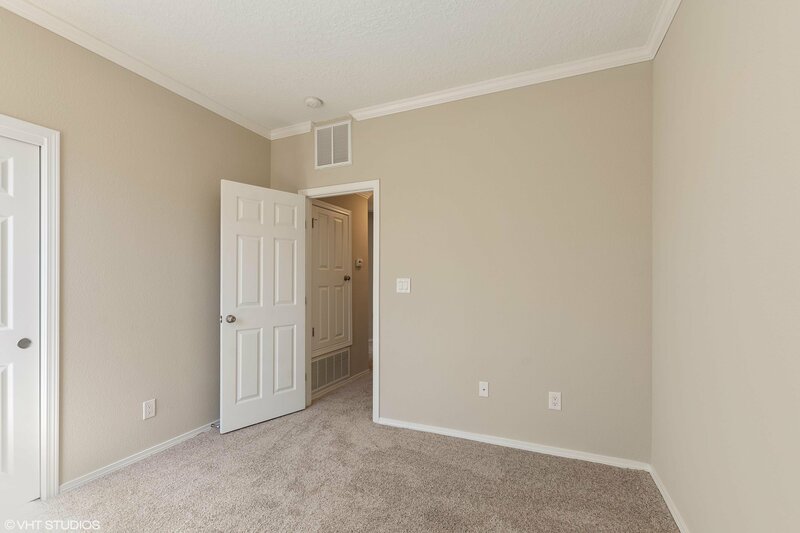 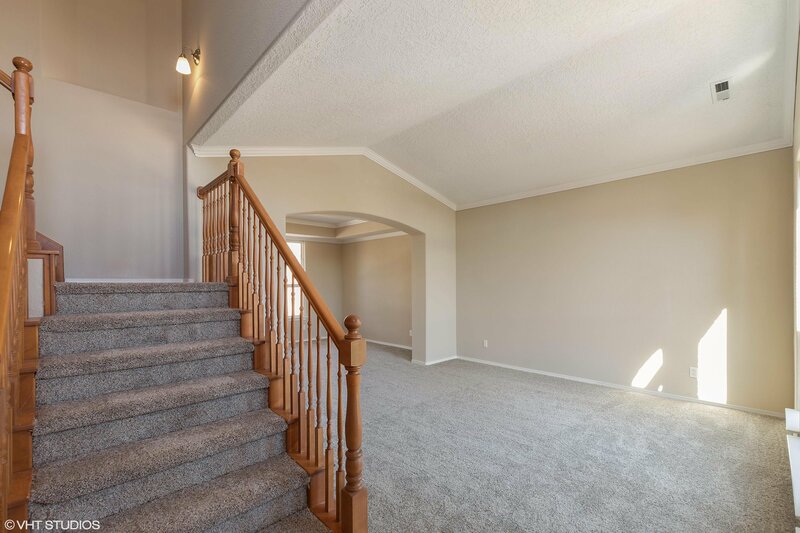 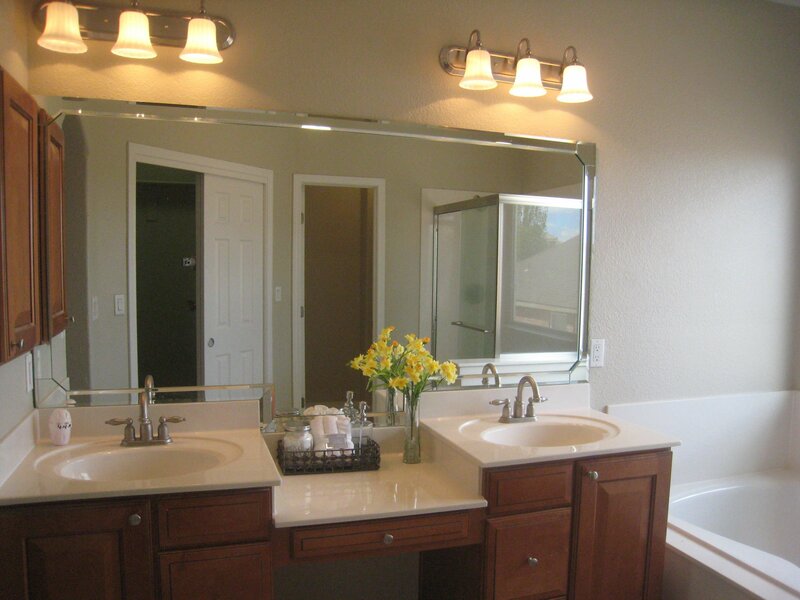 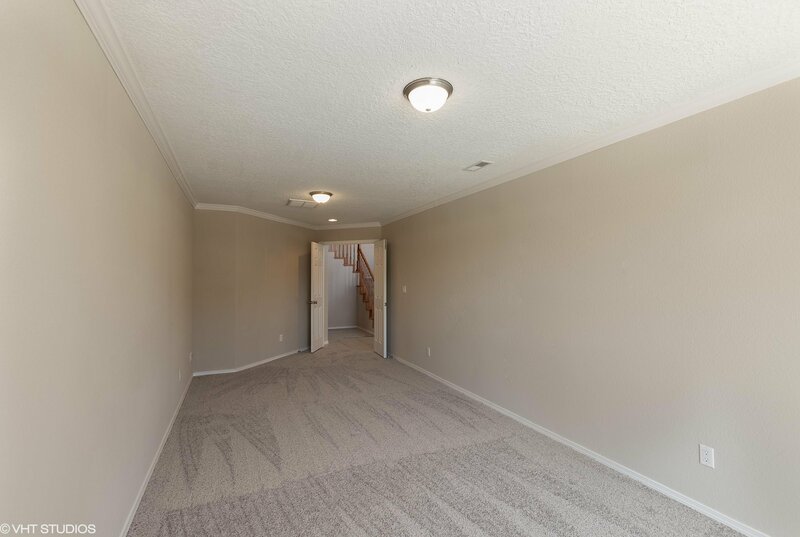 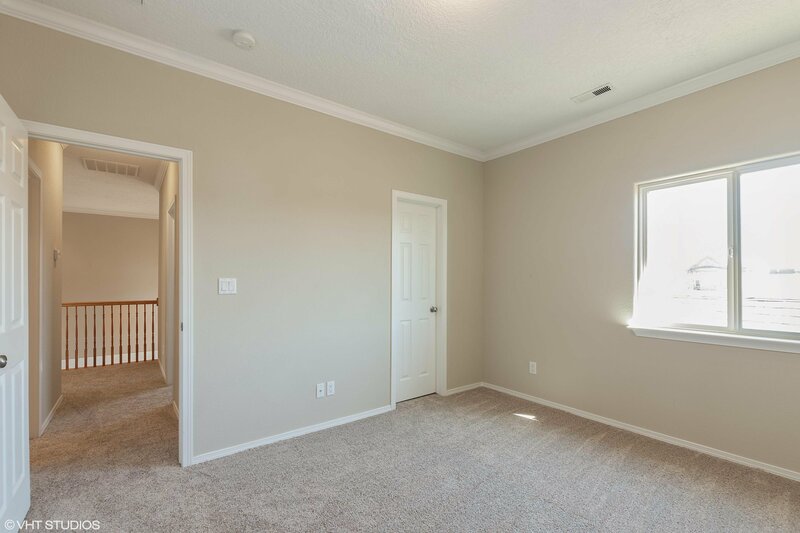 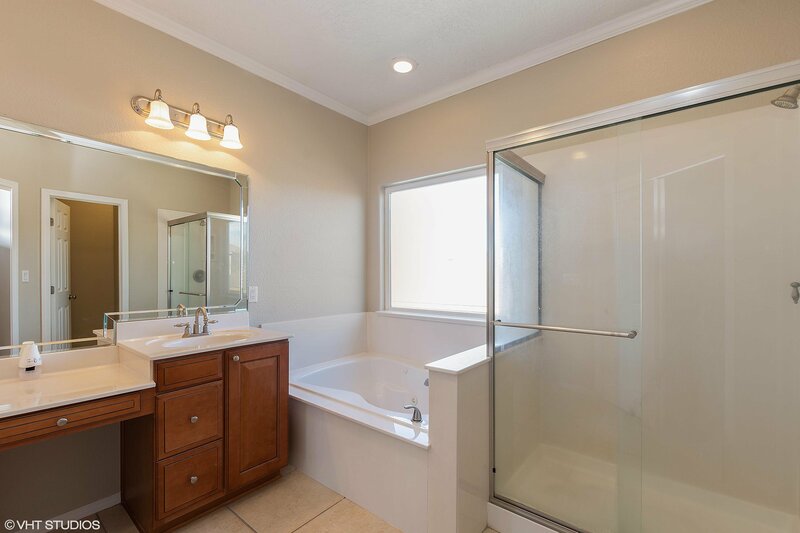 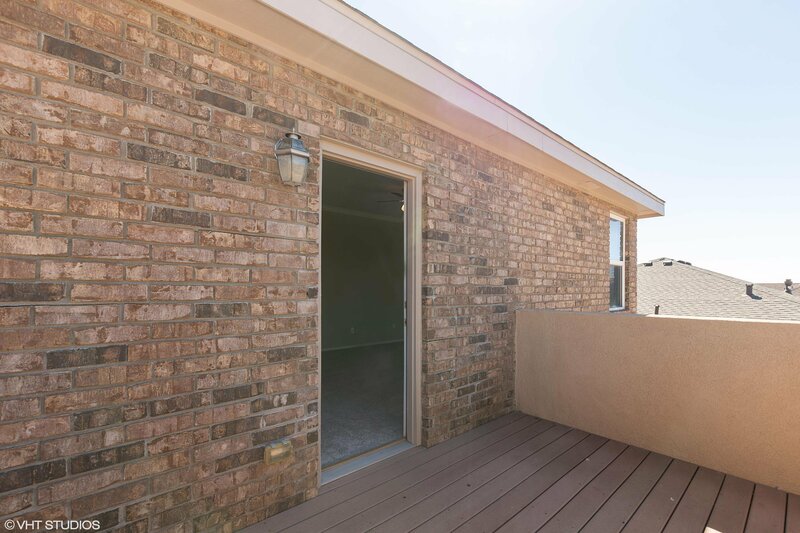 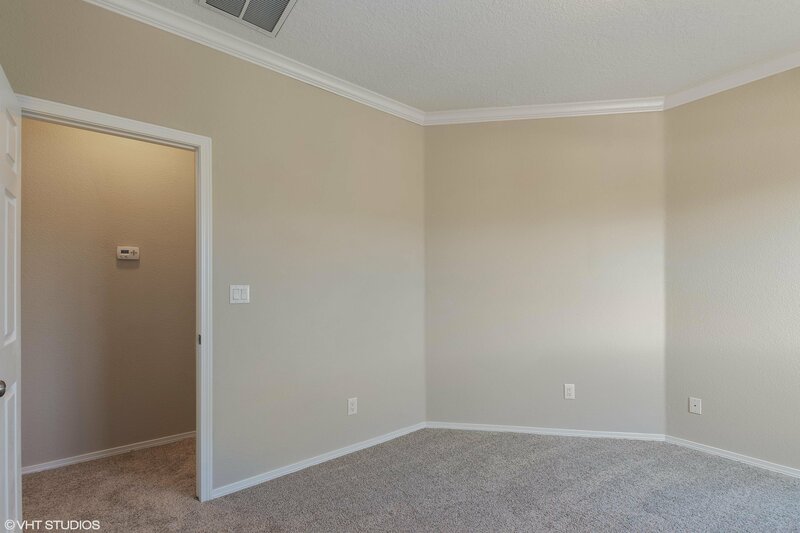 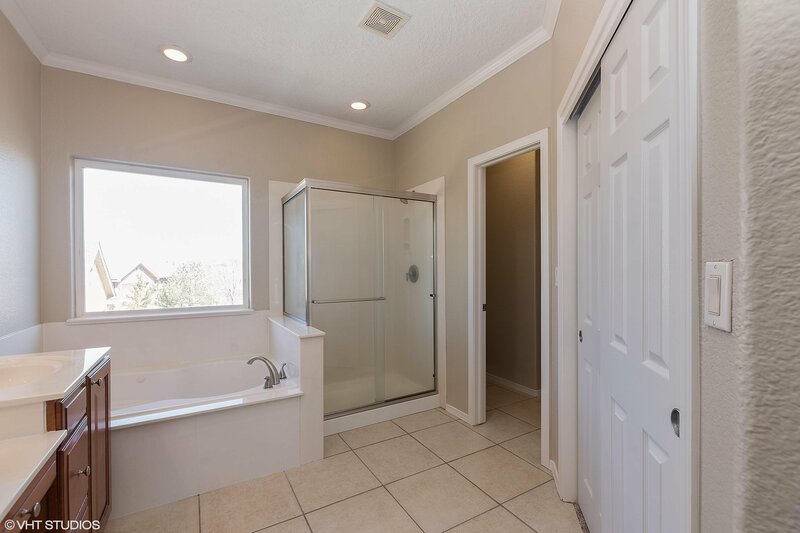 Large master bedroom and bathroom with separate shower, and walk in closet. 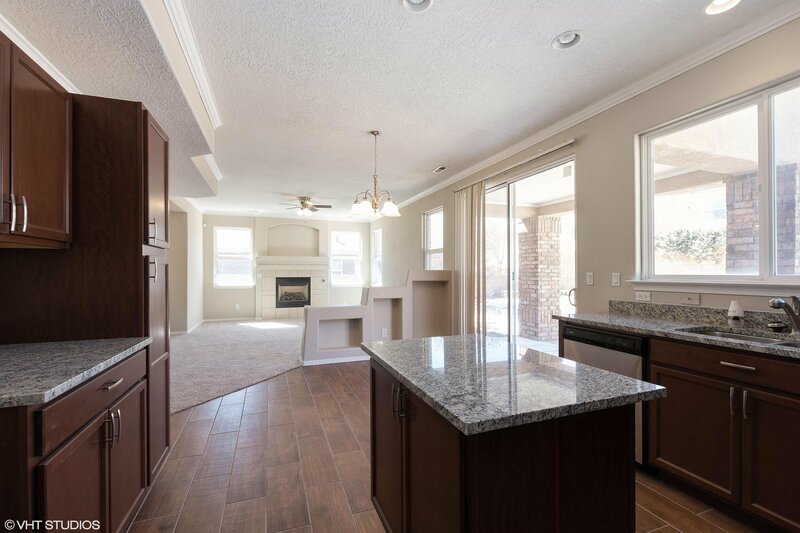 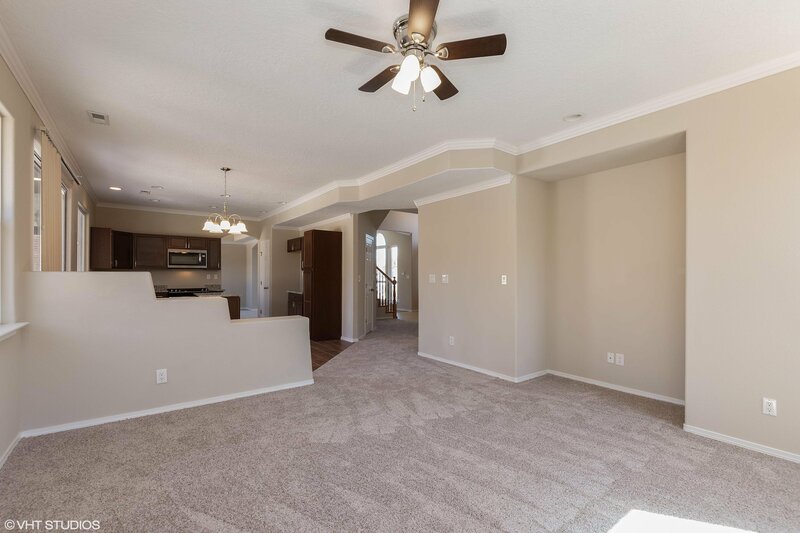 beautiful floor plan with tons of space.